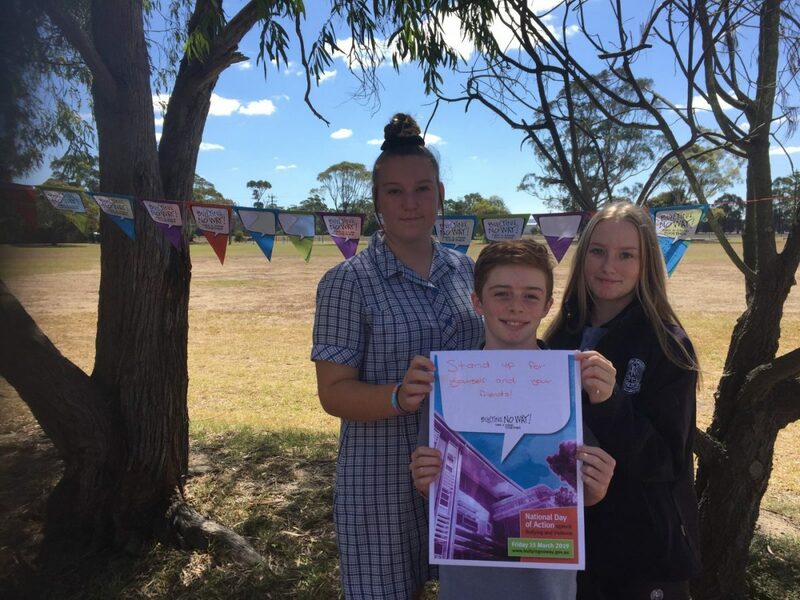 With the National Day of Action against Bullying and Violence on Friday 15th March, our focus was on empowering students to understand not only how to manage bullying situations confidently but to also understand how their behaviour can impact others (in both a positive and negative way). 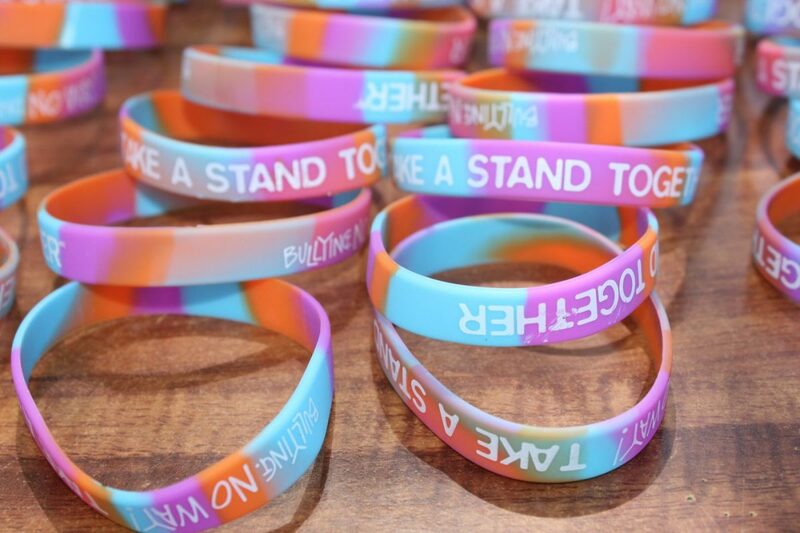 Throughout the day, students were able to participate in a number of activities on offer, including the viewing of video clips which provided an opportunity for students to self-reflect and empathise with others, as well as access to a lunchtime stall featuring free wristbands and tip sheets on how to manage bullying. Students also had the opportunity to write a pledge or a written statement about something that they stand for. 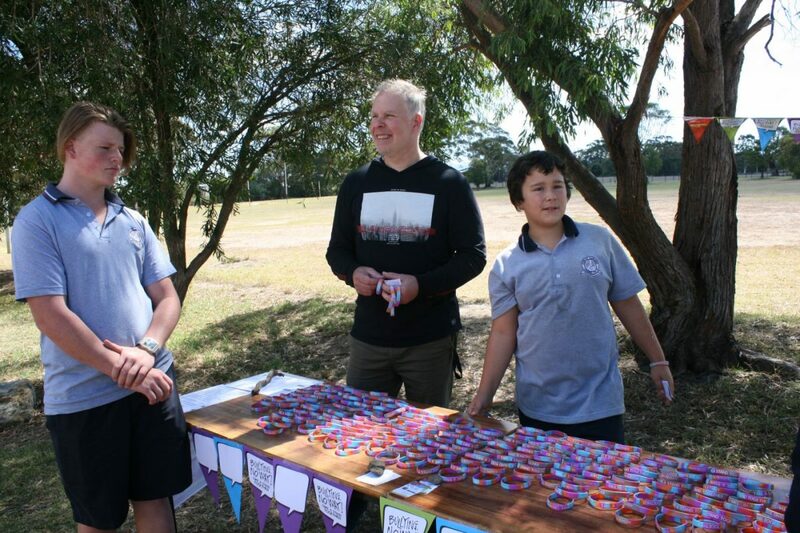 These were then uploaded onto our school’s Instagram page for our school community to view. I’m sure we’d all agree that it is very important that our school feels safe and supportive for everyone that comes through our doors. We all play an equal part in ensuring that this is the case – it is very important that students, parents and school staff work together to create this environment. 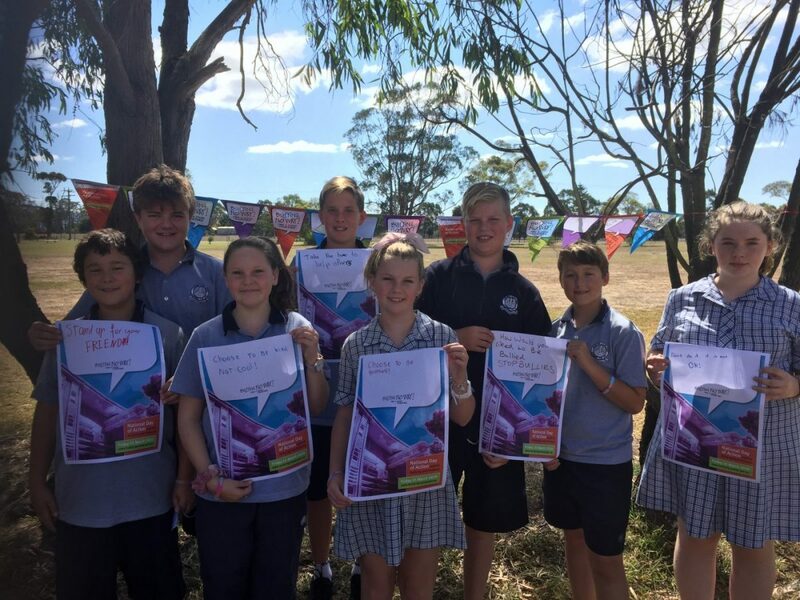 With our newly formed student voice teams, student leaders will be directly involved in decision-making around how we can continue to build a positive school climate; and as a part of this, avenues will be created for all students to be given the opportunity to have a voice on these matters. Parents are often unsure as to what they can do – I would encourage all parents to keep communication open with their children and continue to instil important values such as kindness, honesty and integrity in their daily lives. When these values are instilled at a young age, your child may ‘wander off the path’ but will most often always find their way back to what is ‘the right thing is to do’. It is important to note that with many children spending a lot of time online (which is another concern in itself), ensuring these values carry over into that online environment is an absolute necessity. Parent knowledge and monitoring of a child’s gaming and social media usage cannot be underestimated. 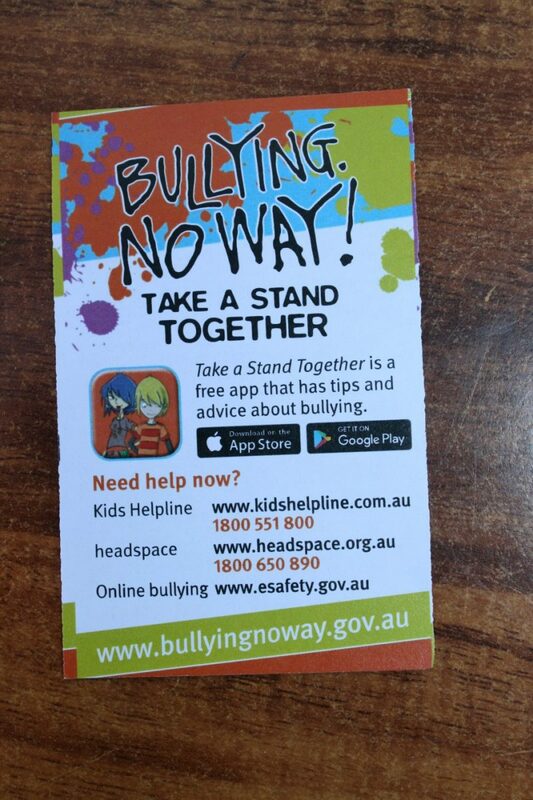 A practical and easy-to-follow resource for parents around these issues can be found at https://www.esafety.gov.au/. 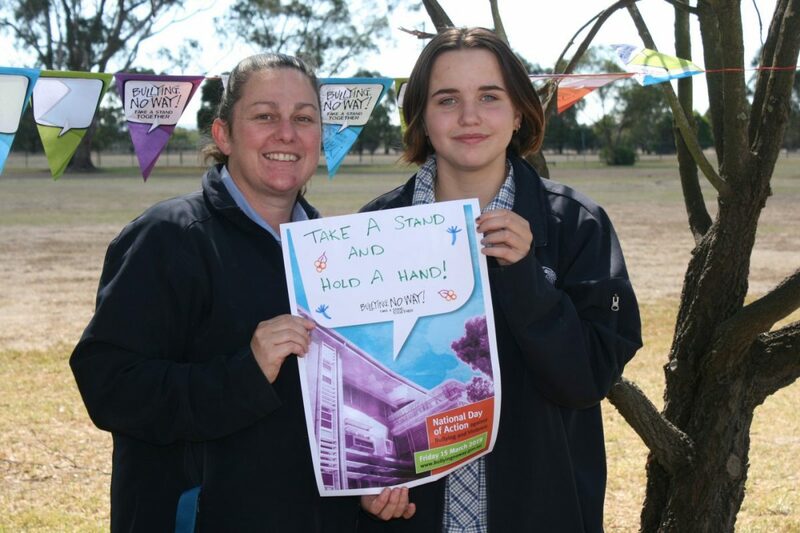 Finally, we encourage everyone to visit https://bullyingnoway.gov.au/ – there are plenty of tips for young people and parents on how to manage bullying situations – and to keep communication open with school staff to ensure any issues can be dealt with effectively.